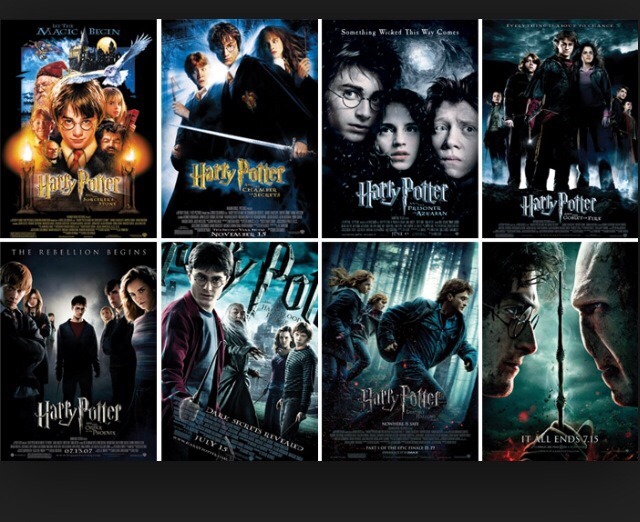 Hosting a Harry Potter Marathon? 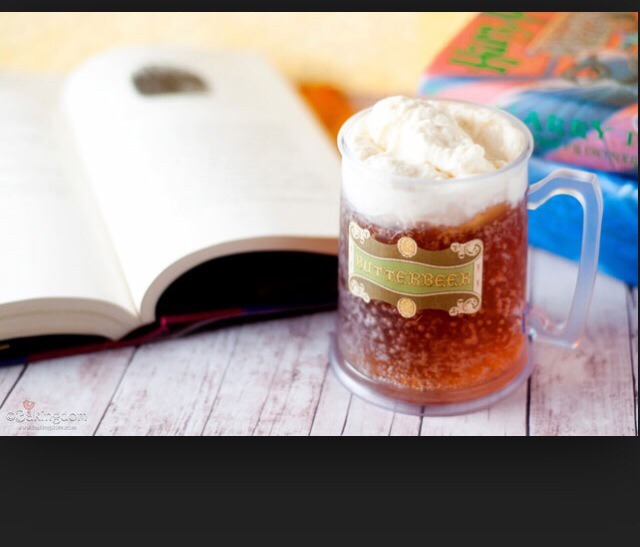 Don't forget the famous butter beer to complete it all! •In a saucepan, combine sugar and butter and melt. •Add milk, vanilla, and cinnamon and stir. •Bring to a boil and pour back into your mug.